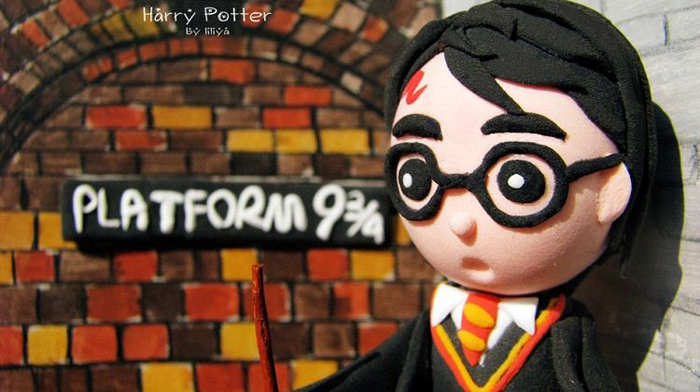 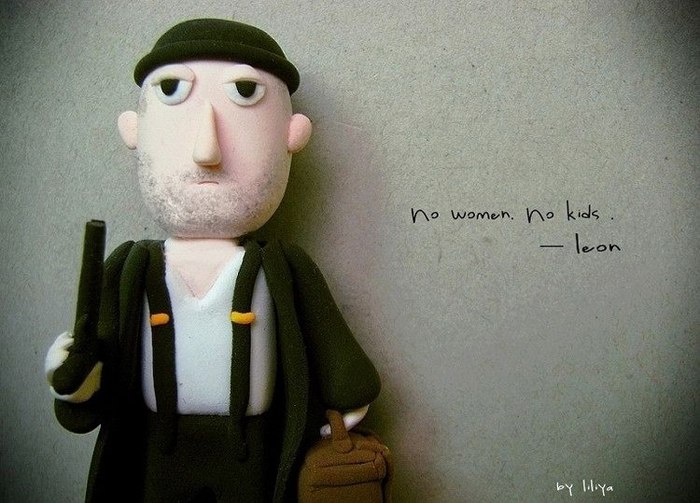 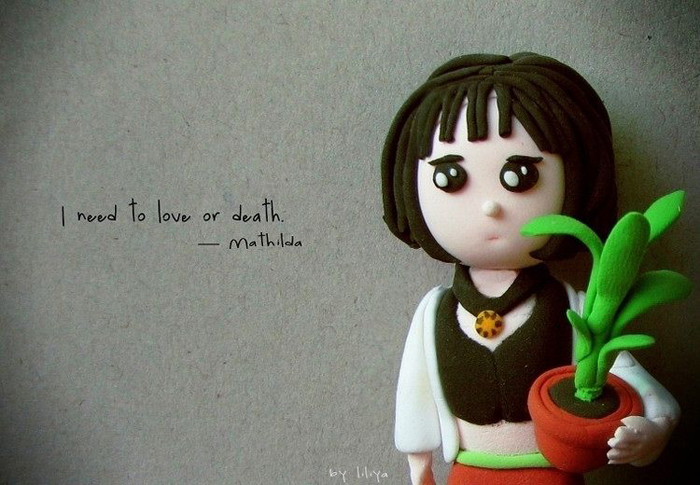 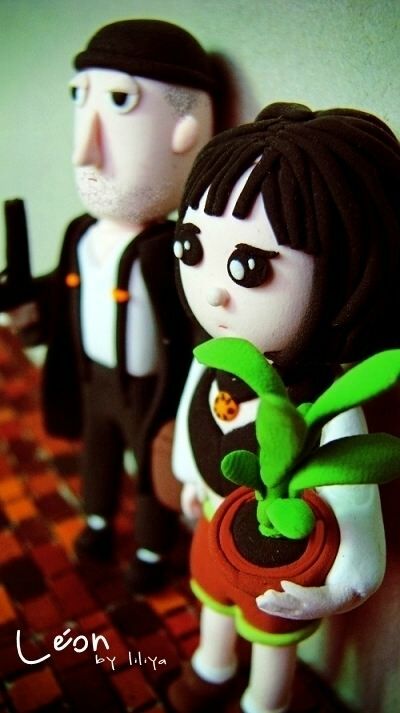 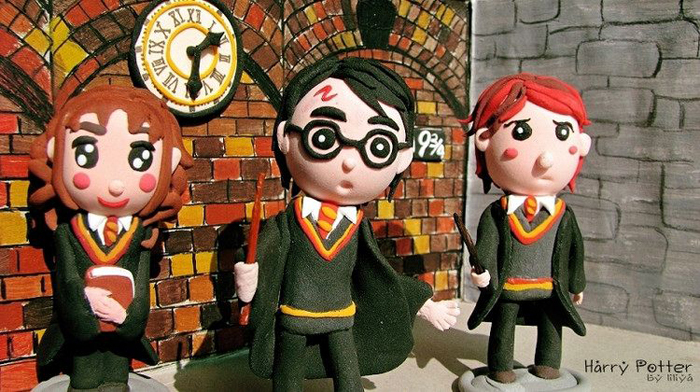 2 Chinese DIY inspired by movies: Here some beautiful and clever DIY by Lili Ya inspired by Harry Potter and Leon. 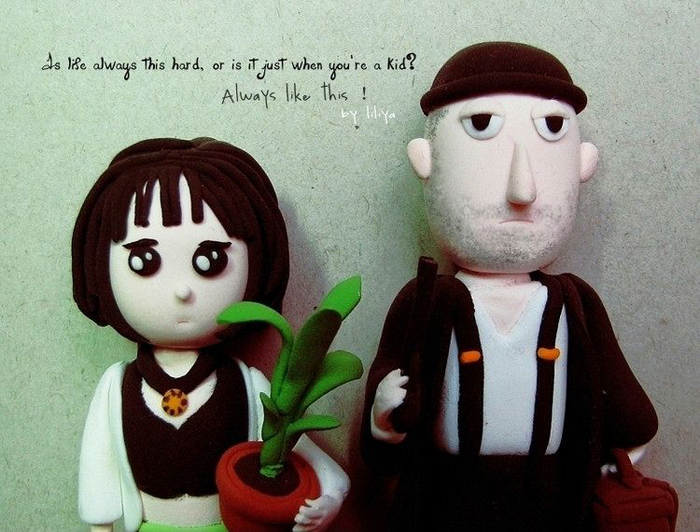 Chinese DIY inspired by movies: Here some beautiful and clever DIY by Lili Ya inspired by Harry Potter and Leon. 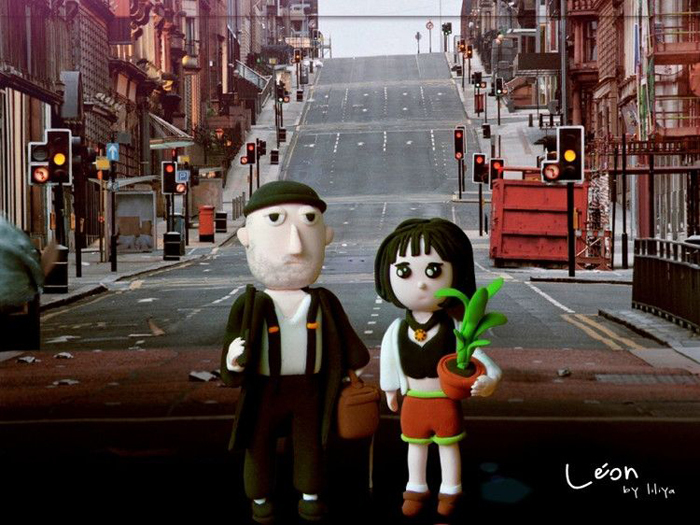 Jean Reno (Leon) with Natalie Portman (Matilda) from the movie “Leon: The Professional” directed by Luc Besson. 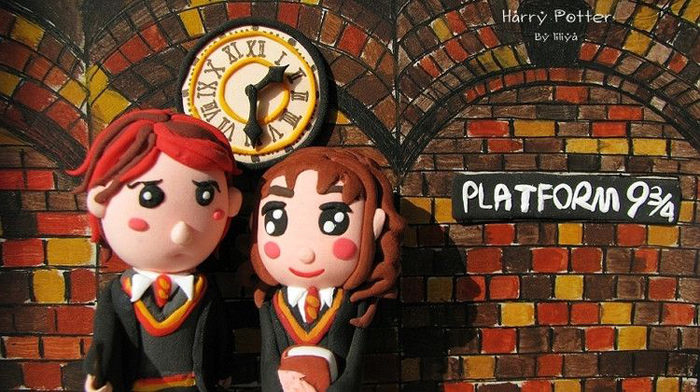 Daniel Radcliffe (Harry Potter), Ruper Grint (Ron Weasley) and Emma Watson (Hermione Granger).